House of Cards has some new company. 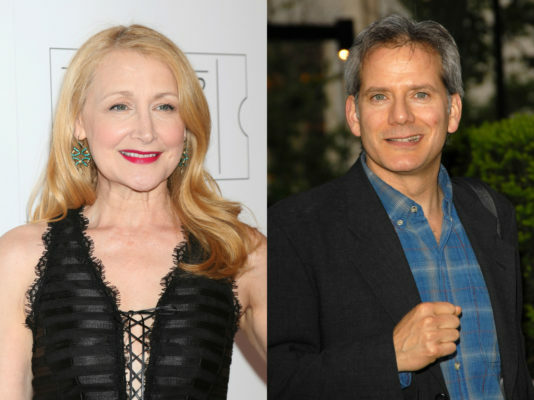 Deadline reports Patricia Clarkson and Campbell Scott have joined season five of the Netflix TV show. The political drama stars Kevin Spacey as Francis Underwood, an ambitious and cunning politician. The cast also includes Robin Wright, Michael Kelly, Jayne Atkinson, Neve Campbell, Derek Cecil, Paul Sparks, and Joel Kinnaman. Neither Clarkson nor Scott’s roles have been revealed. Season five of House of Cards debuts on Netflix on May 30th. What do you think? Are you a fan of House of Cards? Are you excited for the new season? House of Cards on Netflix: Cancelled or Renewed for Season Seven on Netflix?